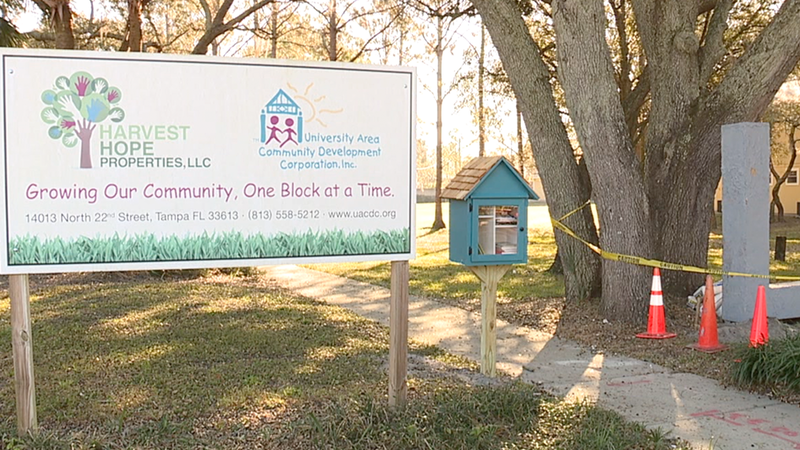 Dreamboxes — it's a way to promote literacy in one of Tampa's lowest income areas. 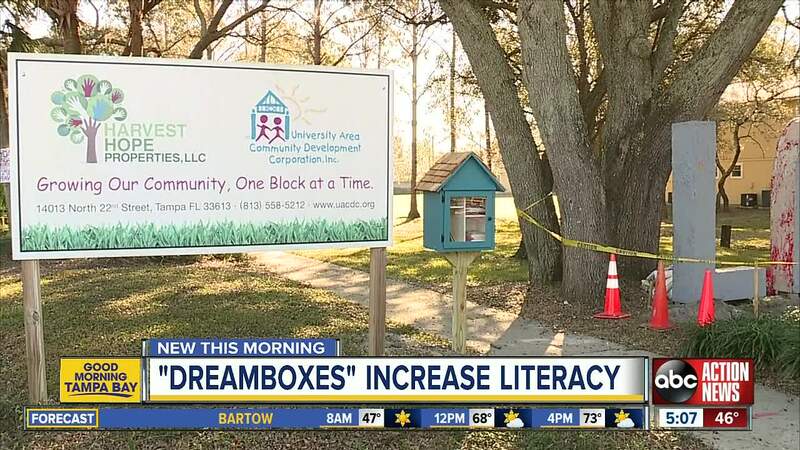 TAMPA, Fla. — Dreamboxes — it's a way to promote literacy in one of Tampa's lowest income areas. Dreamboxes are built by volunteers and then stuffed with books. In fact, University Area CDC CFO Rob Zimprich tells us they can hardly keep books on the shelves. A mission that started out to get kids reading is also helping adults in the area learn. Zimprich says kids often will read to their parents. Volunteers just installed three new Dreamboxes — bringing the total to seven in the area. Plans are to install 12 more. Volunteers and book donations are needed to make it possible. To donate books for inclusion in the Dreamboxes, contact Jaree Ervin, director of development, at (813) 558-5212 x 210 or jervin@uacdc.org.